looking for the trip of a lifetime ? a dry fly fishing paradise? 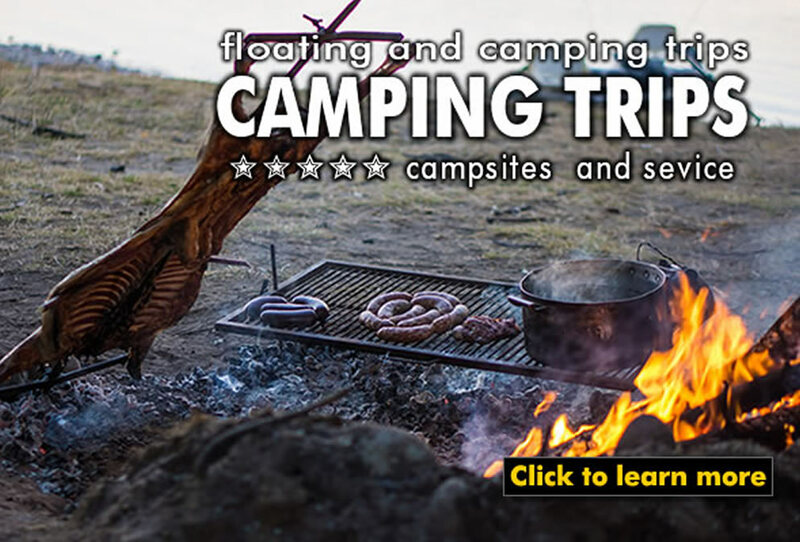 searching for a great camping experience? a different day out in the WILD? Fly fish the best stretches of legendary Argentine rivers including the Malleo, Chimehuin, Quilquihue, Collon Cura, Quillen, Filo Hua Hum, Traful, Alumine, Quemquemtreu while you stay in unique lodges situated on multi thousand acre ranches, offering first class service and accommodations, private access waters and a very limited number of guests. 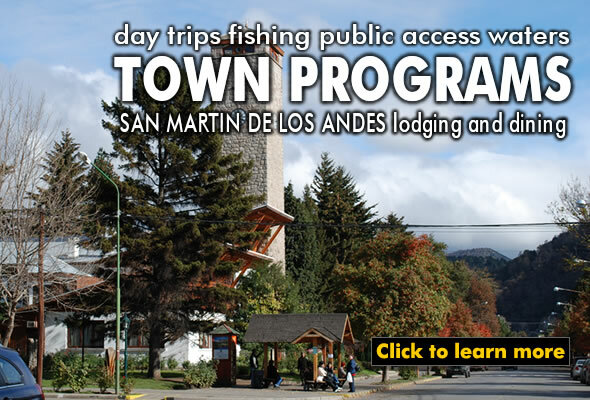 Lodges like San Huberto, Tipiliuke, Estancia Rio Quillen, Collon Cura Lodge, Quemquemtreu Lodge, Arroyo Verde Lodge, Estancia 3 Lagos, Limay River Lodge and 3 Rios Casa de Campo provide private access to waters that have been protected for many years, in which every trout caught was released, assuring superb fly fishing year after year (every river in Neuquen Province is catch & release). 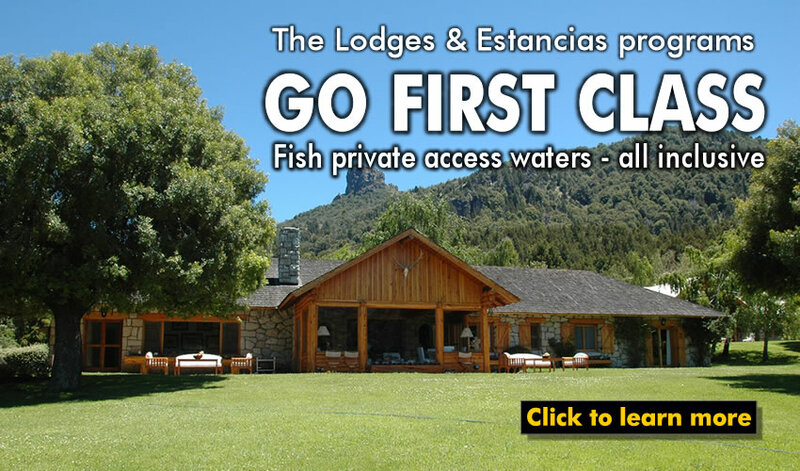 We offer personal and direct contact with the outfitter, home based in San Martin de los Andes, Patagonia Argentina, which assures fully personalized trips and close attention to each and every detail of your request. No standard packages and tight-time schedules which restrict your opportunities and options! 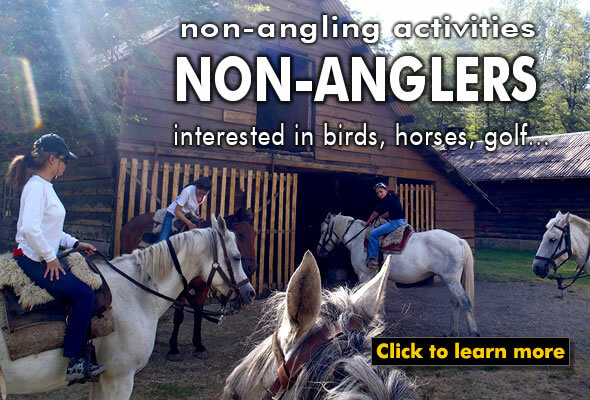 After many years of fly fishing and scouting in Northern Patagonia Argentina, I carefully studied and analyzed most of the available options. Then decided to share the best destinations with anglers from all over the world. 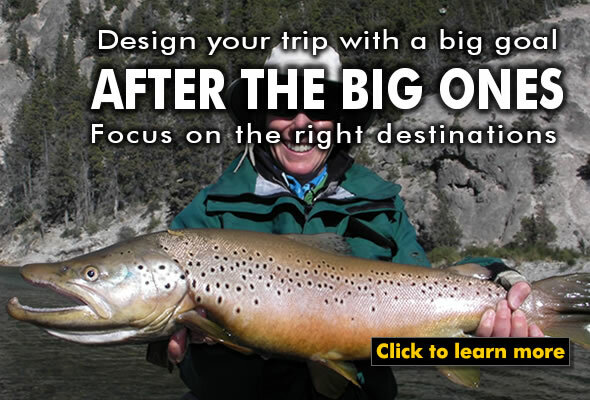 Choose between a great variety of fishing and lodging options. Let me help you to combine them in such way as to meet all your expectations. 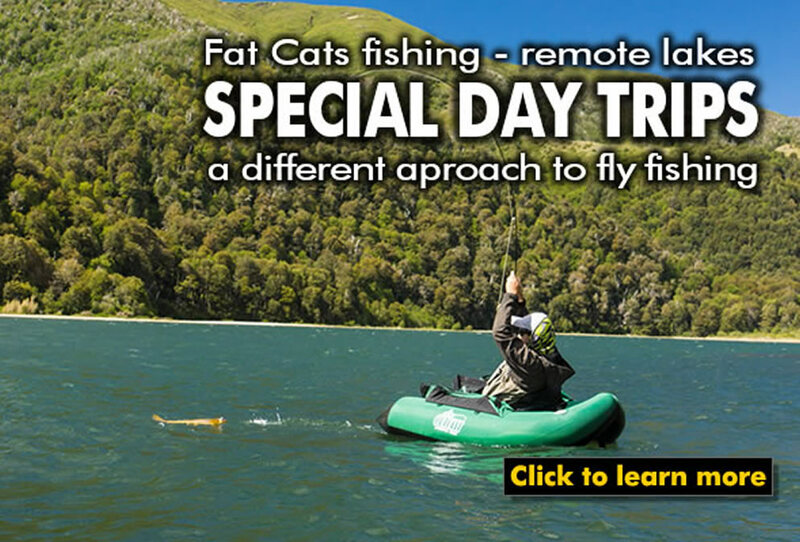 Fly fishing in Patagonia is a dedicated and personalized fishing outfitter, based in the town of San Martin de los Andes, providing world-class guiding services for the finest fly fishing and lodging destinations in Northern Patagonia Argentina, since 1999. Offer the best fly fishing on private or public access waters, with great guides, at the right time, taking advantage of the ideal rivers and fishing conditions, optimizing logistics and travel time, enjoying delicious food and very nice Argentine wines, at competitive all inclusive prices, ALWAYS HAVING A GREAT TIME! We know that “good guides” are the key to a great trip. You will find that our fly fishing guides are fluent in English, highly qualified, knowledgeable, experienced, local and certified as professional by our government. They are also very friendly, patient and committed to ensuring that you have a great day, every day!